IFP has taken a look at the front pages of Iranian newspapers on Wednesday, August 1, 2018, and picked headlines from 21 of them. IFP has simply translated the headlines and does not vouch for their accuracy. 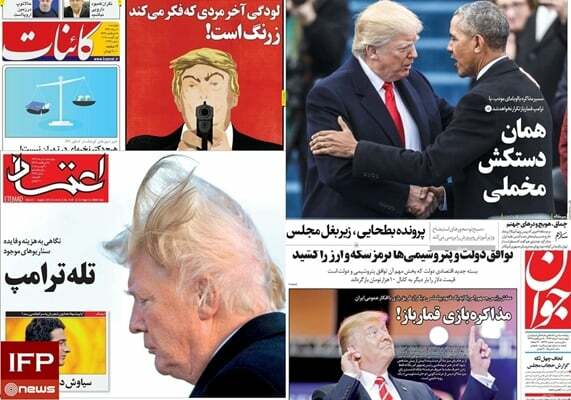 All papers today highlighted the US president’s call for holding talks with Iran without any preconditions, and the reactions of Iranian officials to Trump’s offer. Also a top story today was the ongoing economic problems in Iran, which have put the government of Hassan Rouhani under great pressure. 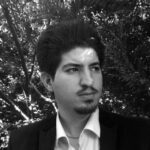 1- Iran-US: The Great Negotiation? 1- Latest Tomfoolery of the Man Who Thinks He’s Smart! Trump’s Remarks on Negotiation with Iran Denied after 2 Hours!